If you are in sales this Sales Power Hour event is for you! It doesn't matter if you are inside or outside sales. There will be something for everyone to learn and grow. 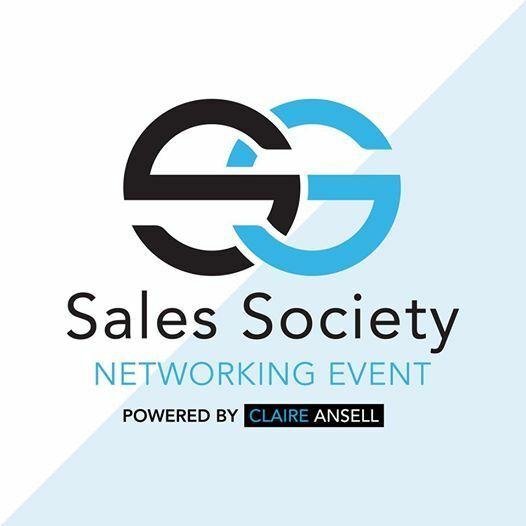 Sales Society Networking Event is a place to network, learn from sales industry experts in the field, be recognized, feel the energy and hear inspiring stories and so much more. Come and be with like minded people! We would like to invite you to the Sales Society Networking Event the last Thursday of every month.